What Can You Do with an Ocean Engineering Degree? You are at:Home»Florida Tech Bound»What Can You Do With an Ocean Engineering Degree? What can you do with an ocean engineering degree? Here’s some great marine and ocean engineering info that will lead to great careers in ocean engineering. 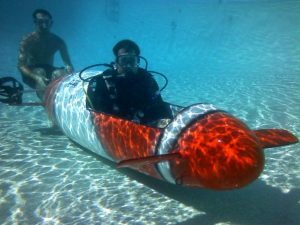 You’re here because you’re either interested in an ocean engineering degree, or you’re wondering what you can do with this degree after graduation. Well, congratulations! You’re on the right track and taking a step in the right direction. What can you do with an ocean engineering degree? What exactly is ocean engineering? It’s a multidisciplinary engineering field aimed at solving engineering problems related to the ocean environment, where engineers help oceanographers wisely explore the many vast oceans. 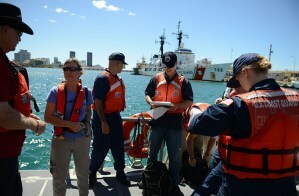 They design and build structures, equipment and instruments that help advance marine science. They may build ships, aircraft carriers, submarines, sailboats, oil rigs, underwater robots and acoustic sonar technology. Pretty cool, huh? Well there’s a huge variety of things for ocean engineers to do these days. So let’s get to it! What can you do with an ocean engineering degree? What can you do with an ocean engineering degree? Careers in ocean engineering. First off, there are five areas on concentration in the field of ocean engineering: coastal engineering, hydrographic engineering, marine vehicles (naval architecture), marine materials and corrosion and underwater technology. Some common companies that hire ocean engineers graduating from Florida Tech are Rockwell Aviation, Northrop Grumman, Boeing, U.S. Environmental Protection Agency, National Oceanic & Atmospheric Aviation (NOAA), National Science Foundation and Florida Department of Environmental Protection. There undergraduate and graduate programs for ocean engineering: a bachelor’s degree, master’s degree and Ph.D. degree at Florida Tech and many other institutions. So, the first thing that many people can do after getting their B.S. is to go to graduate school. This will help you advance your knowledge in the field of ocean engineering, and it will help you be eligible for many more jobs after graduating. People are always asking for more experienced candidates, and taking internships with companies also helps! What can you do with an ocean engineering degree? More careers in ocean engineering. Ocean engineers work in many different industries, like oil companies, environment protection agencies and military branches. You might be involved in the construction of new ships and ports. 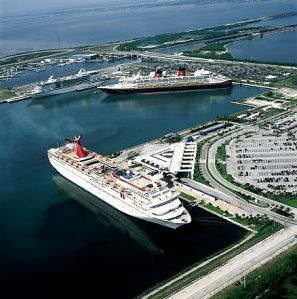 For example, Port Canaveral is just a short drive away, and you could someday work on huge ships like this! You may help design submarines, radar systems, underwater communication systems or missiles. You may be involved in the design of desalination plants to turn ocean water into fresh water. You might help with renewable energy plants that utilize ocean tides and currents to provide hydroelectric power. 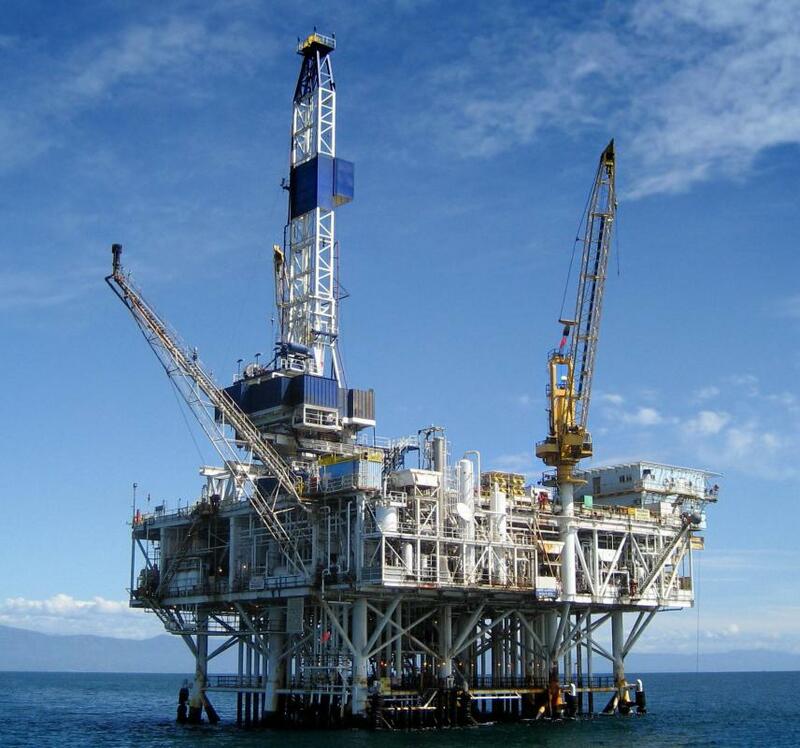 You might design new types of oil rigs and suggest improvements to existing equipment. What can you with with an ocean engineering degree? These are just a few of great opportunities in marine and ocean engineering. Well, there you have it in a nutshell! These are just a few of the things you can do with a degree in ocean engineering. There is always a need for this profession, so you should have a promising career!